Historic marker #2102 in Whitley County recounts the history of Clyde V. and Patricia Bennett Building on the University of the Cumberlands’ campus. 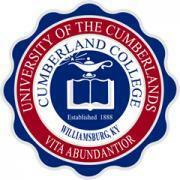 Prior to 2005, the University of the Cumberlands was called Cumberland College. In 1906, the Clyde V. and Patricia Bennett Building was constructed. In the beginning, this building was known as the Reuben D. Hill Building and sat on the campus of Highland College. The school constructed it for $20,000. 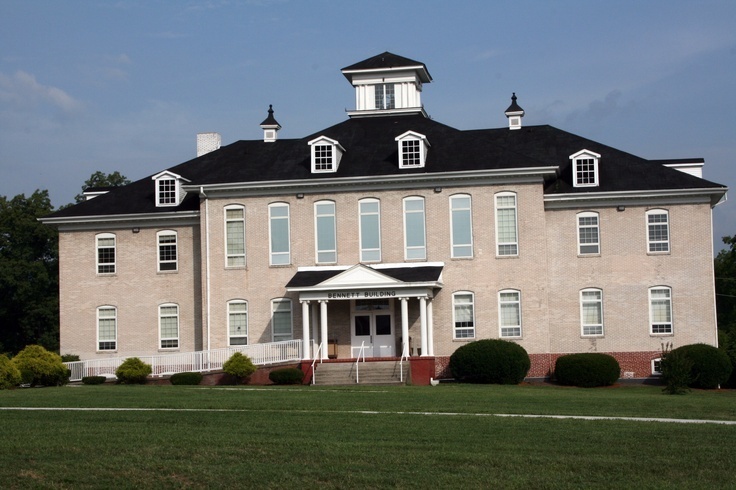 In 1881, Highland College was founded as the Williamsburg Academy. Highland College eventually closed down, but in 1907, Cumberland College, called Williamsburg Institute at the time, acquired three buildings from the defunct school. The Cumberland College renamed the Reuben D. Hill Building to the Gray Brick Building. In 1921, Cumberland College moved their administrative offices from Roburn Hall to the Gray Brick Building. Along with these offices, some rooms were used as classroom space as well. In 1955, the school moved the admin offices to a new building, Gatliff Administrative Building, but continued to use the Gray Brick Building for classroom space. In 2000, the Gray Brick Building was renamed again for Clyde V. and Patricia Bennett. Over many years, the couple financially aided the college’s mission and programs. Clyde V. Bennett was a businessman and coal executive in Harlan County, Kentucky. He died in 2000 at the age of 69 years old. His wife, Patricia Parsons Bennett, took over the business and received an honorary degree, Doctor of Administration, from the University of the Cumberlands in 2011. 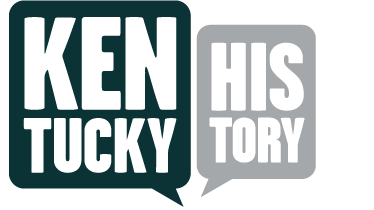 Whitney Todd, “Clyde V. and Patricia Bennett Building,” ExploreKYHistory, accessed April 19, 2019, https://explorekyhistory.ky.gov/items/show/734.